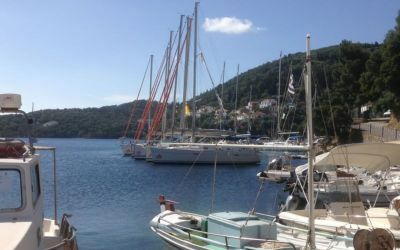 For the past five years we Mariners have left our home shores and dinghies behind and headed for Greece and big boat sailing for a week in May. 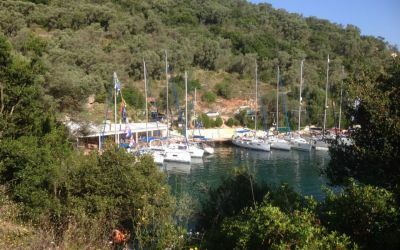 We have created our own flotillas of up to 11 yachts, courtesy of Sailing Holidays, and enjoyed sailing around the islands in the Ionian. 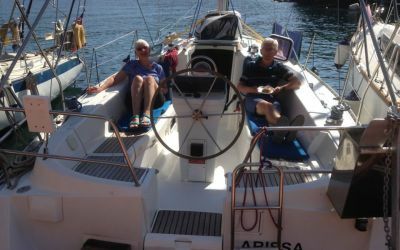 Sailing Holidays provide us with a lead boat, and an engineer should one be needed, as well as a Hostie who gives us all the information about our cruising destinations to ensure that we get the most out of our holiday. 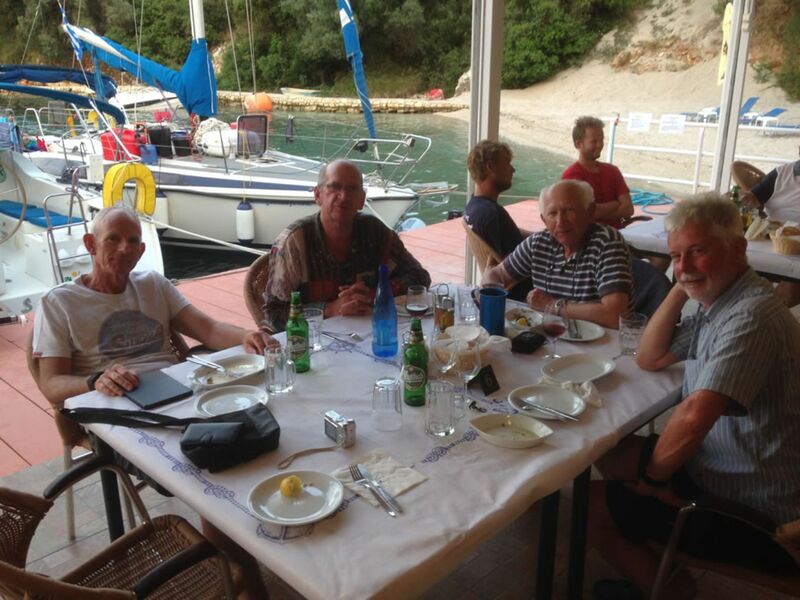 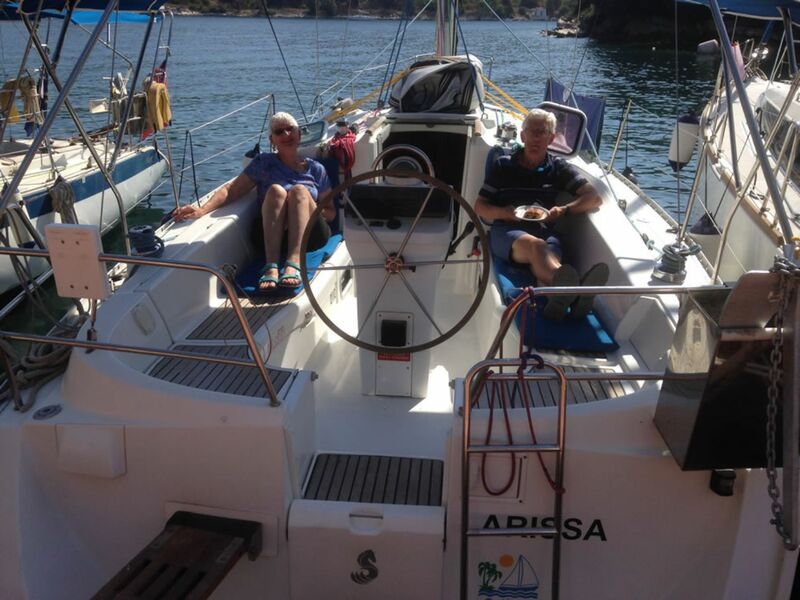 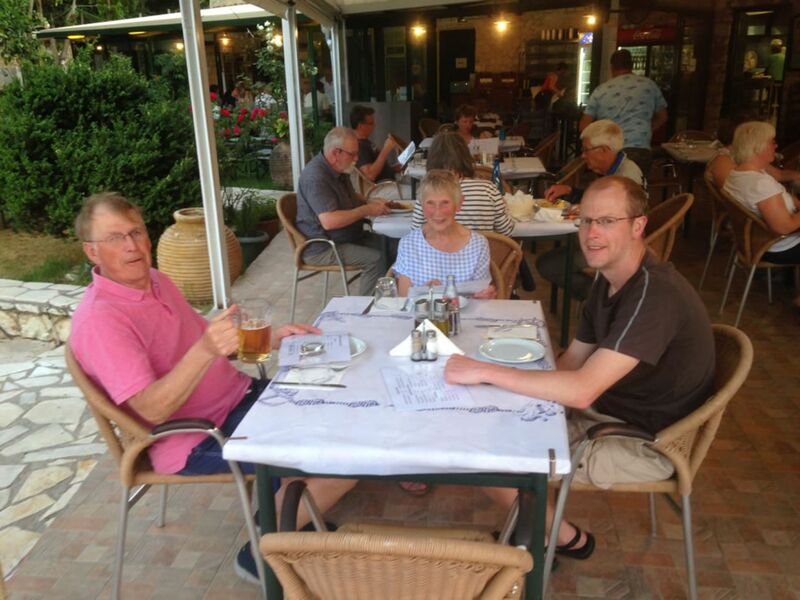 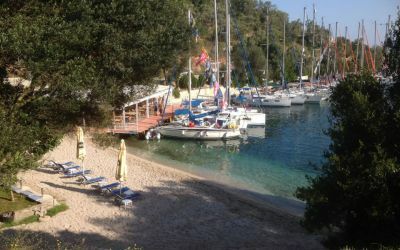 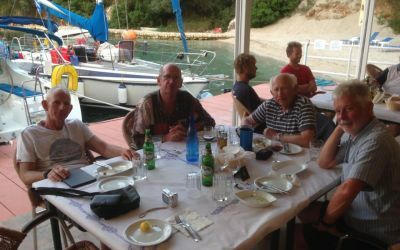 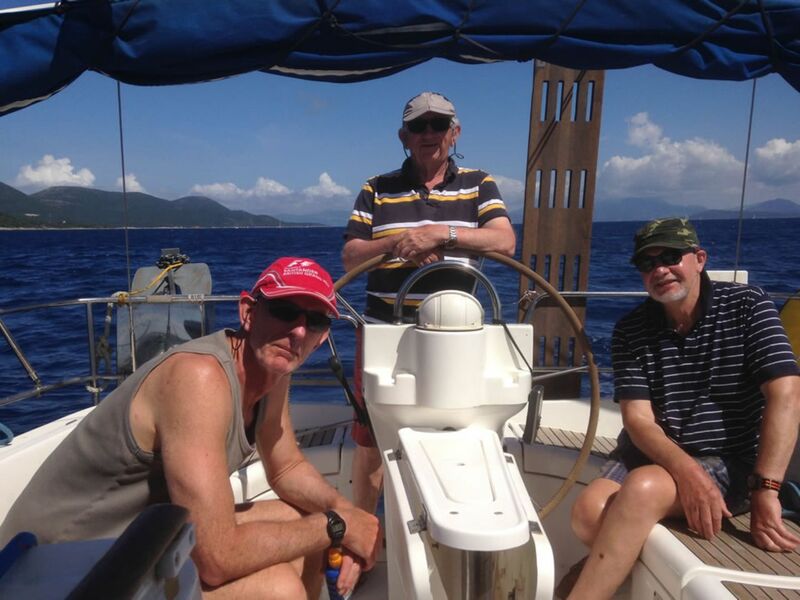 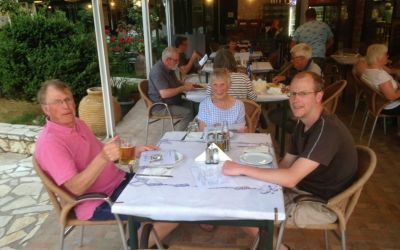 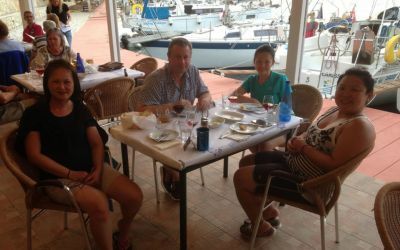 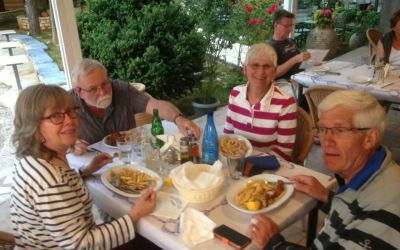 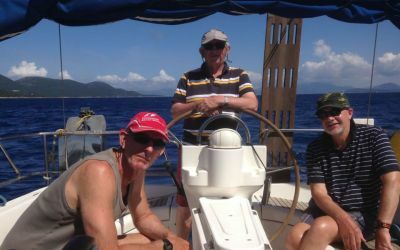 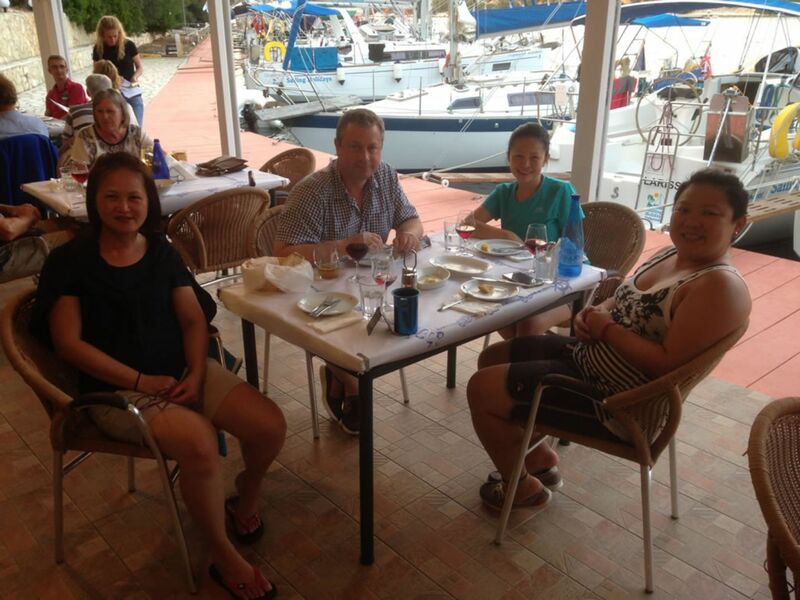 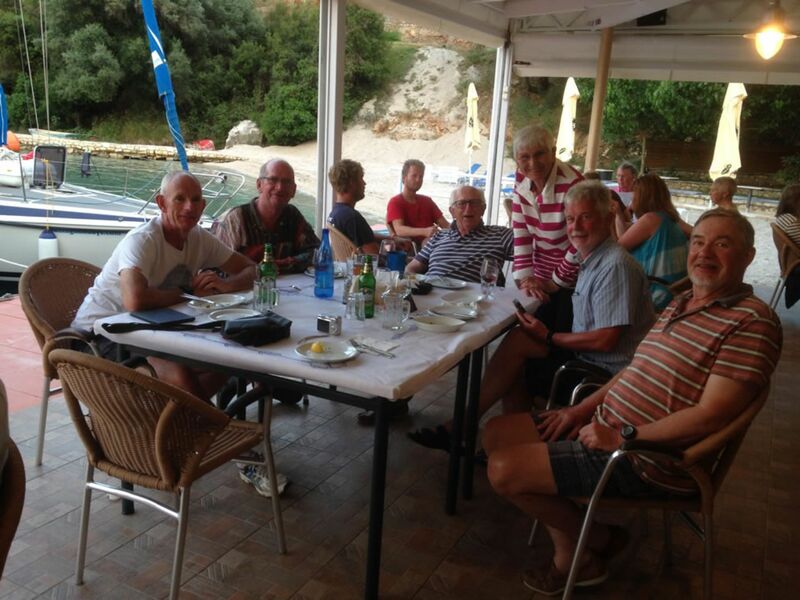 Several times we have undertaken delivery cruises for Sailing Holidays, but for the last couple of years we have simply enjoyed a relaxing holiday. 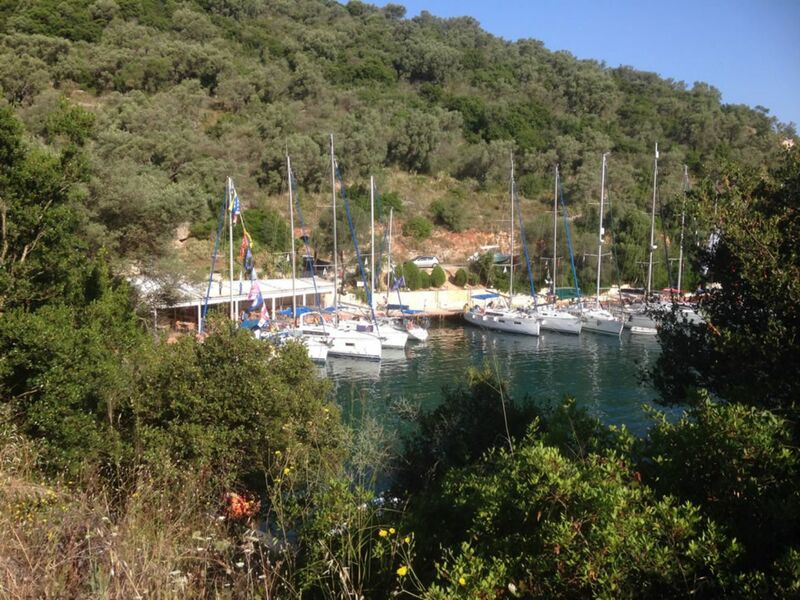 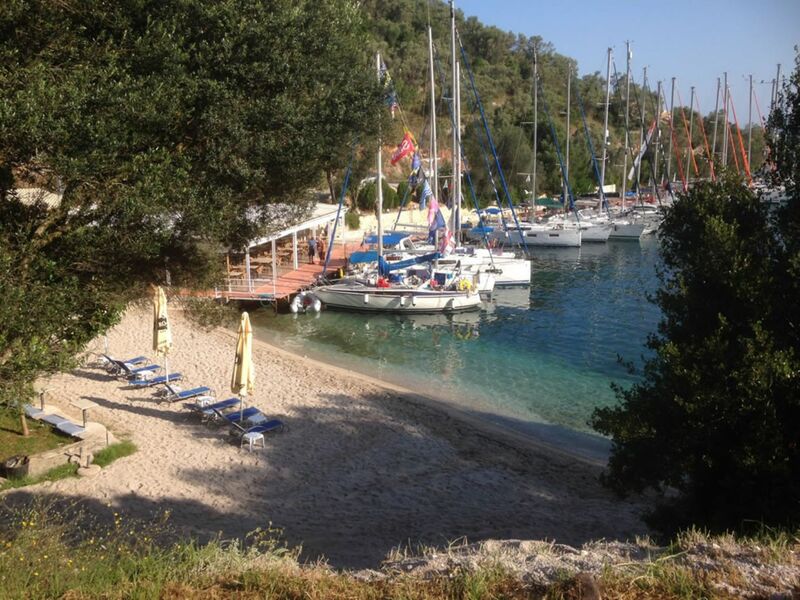 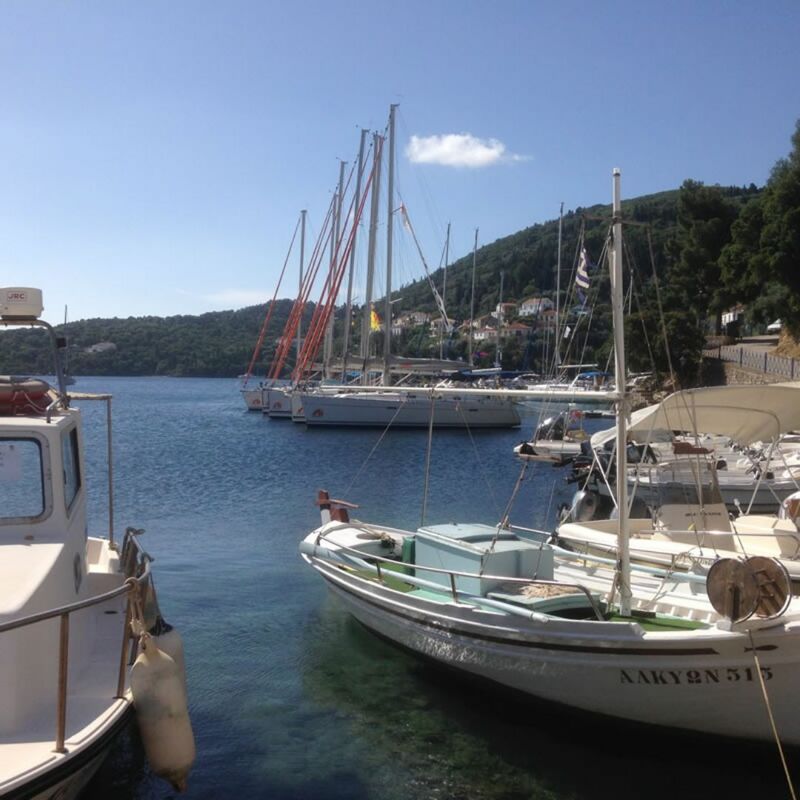 In 2019 we are again going to Greece with Sailing Holidays but this time for a week in early October. 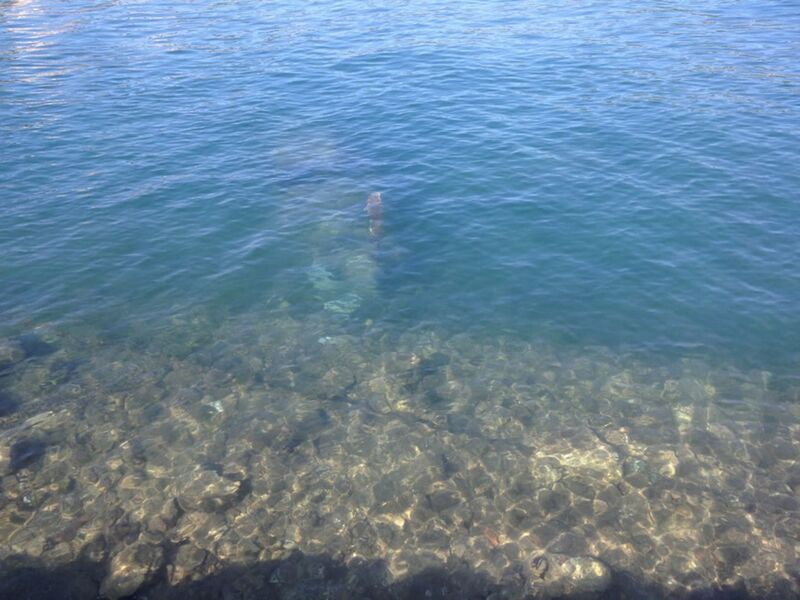 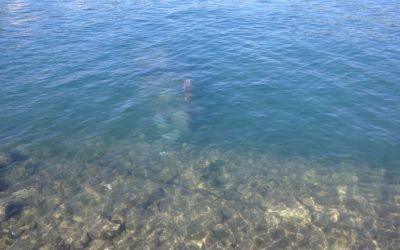 In May the sea is rather chilly for swimming, although after the first 10 seconds it is really lovely, and we are hoping that as well as the usual sunshine and fair winds for sailing, the sea temperature will be a bit warmer in October. 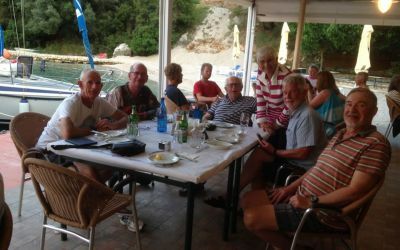 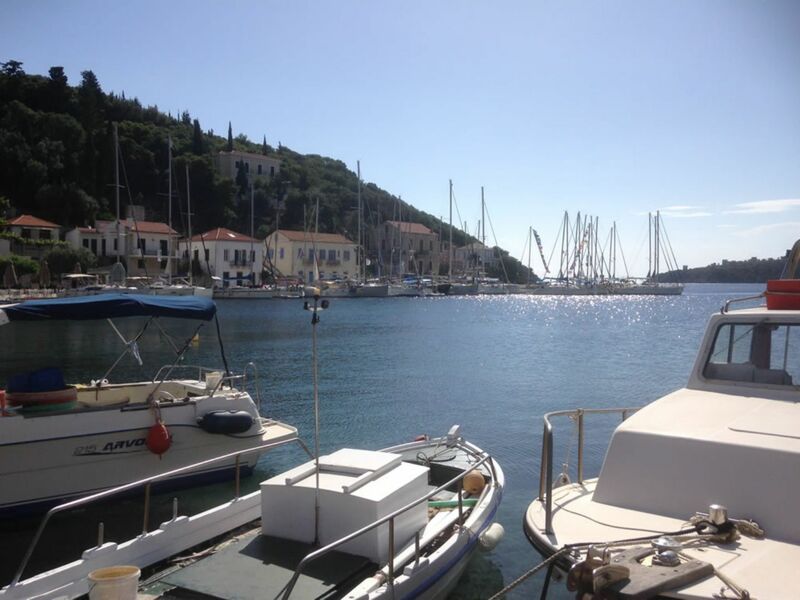 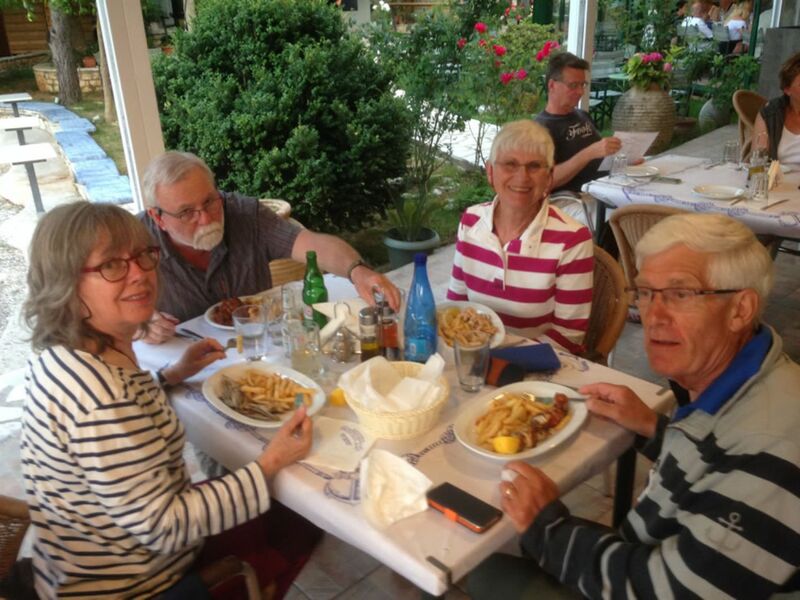 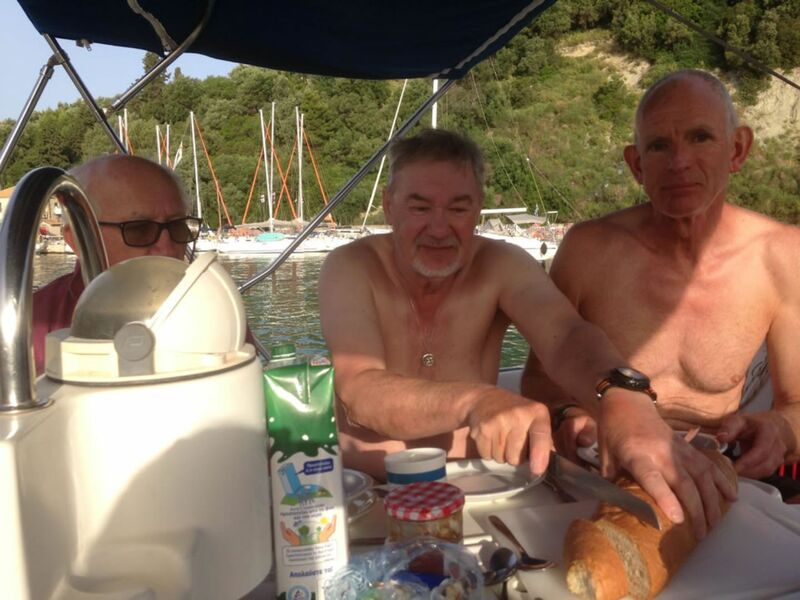 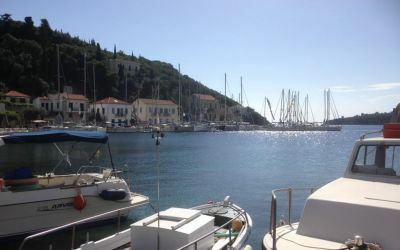 The 2019 Greek Cruise is now full, but if the idea of sailing in good company, on a yacht in beautiful sunny weather appeals, do keep an eye on our newsletter for news of plans for 2020.